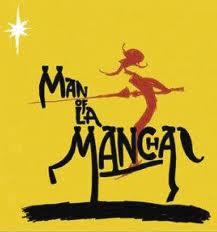 Melissa and I just attended a fabulous production of Man of La Mancha at the Light Opera Works Theater in Evanston. In it’s signature song, Don Quixote explains his quest and the reasons behind it. In doing so, he captures the essence of the play and its philosophical underpinnings, and defines another life in crescendo.